Zwift’s 6-month Fondo series ends this weekend with the April edition. Join a Fondo group, finish a ride, and unlock the April fondo kit! Take in the heart of Watopia with a flat warmup before tackling the original Watopia KOM. Then head over to the Mayan Ruins for a lap of the jungle – look out for the sloth! – before finishing up the Volcano Climb. Warmup with a trip to Sequoia Circle before climbing the original Watopia KOM in the longer, gentler reverse direction. From there the climbing continues with a trip up the Volcano KOM, and tour of the Mayan Ruins jungle, and then finish off with a long climb up the Epic KOM (arch; not tower). 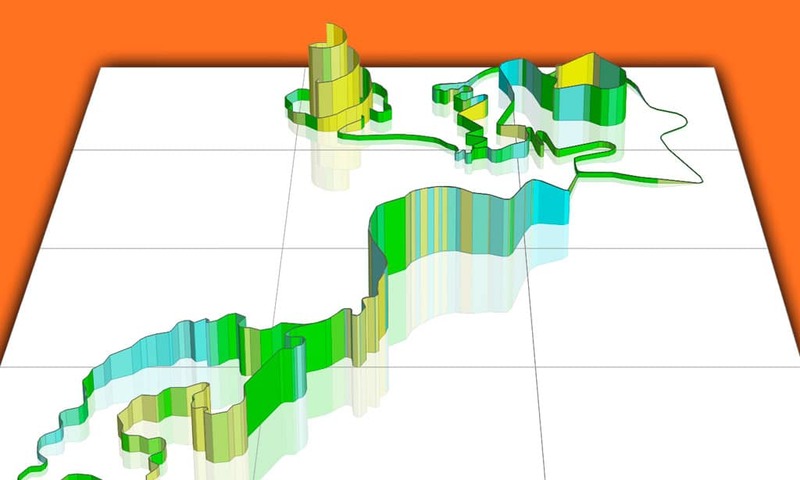 Strava won’t let us create one segment for this route, so we split it into three. We also created a Strava route which covers this full route. The GPS elevation data for the Strava route appears to be corrupt in parts, but the numbers above for distance and elevation are from ZwiftHQ and accurate. This longest Fondo route takes you on a meandering – and ascending – tour of Watopia. Start out with the original KOM in the reverse direction before climbing the Volcano. From there, you’ll do a lap of the Mayan Ruins jungle and then take on the steeper – but shorter – original KOM in the forward direction. Mix in flat laps around downtown Watopia and the Volcano Circuit before finishing at the Epic KOM summit (arch; not tower). All Zwifters who finish a Fondo route will unlock the official Zwift April Fondo kit. Each of the 6 Fondos from November to April had a unique kit to unlock.